Among all the natural ingredients used in the preparation of home cosmetology, oatmeal for the skin of the face takes a special place. This is due to the versatility of the ingredient: it can be used as a base for masks or an abrasive part for scrubs, the product improves the condition of oily, dry and sensitive skin. It is absolutely safe and successfully copes with the solution of most aesthetic problems occurring on the skin of the face. If you learn how to correctly use the properties of this unique food, you can forget about acne, wide pores, peeling and even wrinkles. Oatmeal masks are allowed to apply all year round, they do not have seasonality. Water. The product consists of 10% of the vital element, therefore it provides intensive moistening to the skin of any type. Vitamin A. It stimulates the rapid healing of tissues and their recovery after micro-trauma, which ensures the alignment of the skin after acne or sunburn on the surface of the face and even the whole body. Vitamin C. This is a powerful antioxidant that speeds up the process of cellular cleansing and renewal. This allows you to restore the beautiful color of the skin and noticeably rejuvenate it. Vitamin B1. It is responsible for the restoration of the elasticity of tissues, their deep and even moistening, the start of regenerative processes. Microelements. Cosmetologists especially recognize the importance of magnesium, potassium, phosphorus, chromium, iron, iodine and fluorine. These are the components that support the activity of chemical processes, ensuring a favorable course of metabolism. Amino acids. They give the tissues a fresh and youthful look. #1. The cells of the tissues are fed, the necessary moistening is obtained. They heal the foci of peeling, the normal tone of the face is restored. #2. Whole or blended flakes gently peel off dead skin cells from the surface of the skin, softening the tissues and providing unhindered access to moisture and oxygen. #3. As a result of a gentle massage, muscle tone increases and vascular function is activated. Blood with beneficial substances surges to the surface, simultaneously with this there is an outflow of lymph with products of vital activity. #4. Surface irritation of tissues provokes the development of response reactions from the body, so the protective barrier is strengthened, reducing the increased sensitivity of the epidermis. #5. Inflammatory processes are gradually neutralized, prevention of pustule formation occurs. #6. There is a qualitative cleansing of the surface of the face, including deformed pores. As a result, craters are contracted, the face acquires a cleaner and aesthetic appearance. Activation of all vital processes leads to intensive skin rejuvenation. 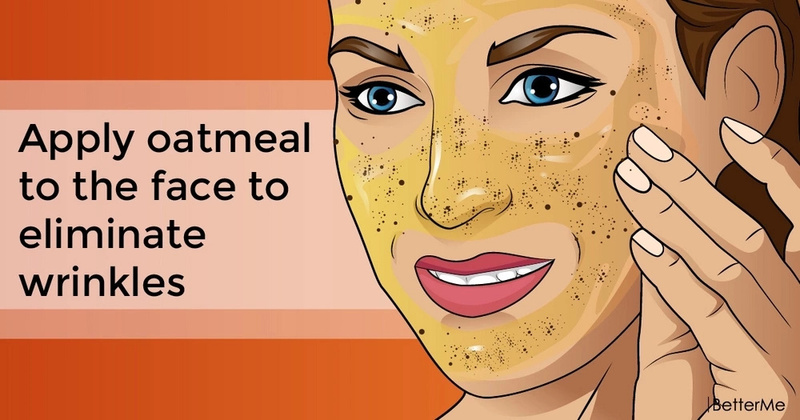 The beauty of masks containing oatmeal is that they can be used at any age. They not only maintain the epidermis in an ideal condition, but also improve its initially faded texture with regular care. The result of applying oat mask to the face depends on the initial state of the epidermis and the presence of aesthetic defects. The main indications for the use of cosmetology are the following problems: increased dryness of tissues, the skin gets intense moistening, not only superficial, but also deep; active production of sebum, oat masks remove a thick layer of fat, giving the skin an unhealthy gloss and an unaesthetic appearance. They are good for combination skin type. 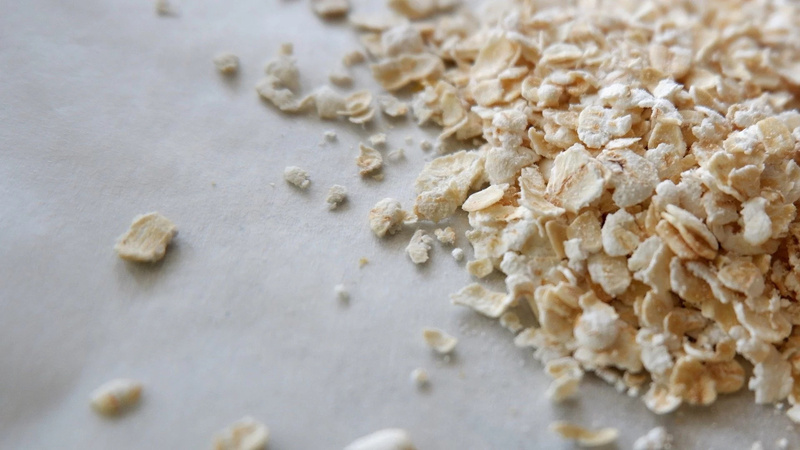 Oatmeal do not dissolve in a liquid medium and provide a high-quality cleaning of the skin. Also, if the person sees withering of the face. Saturation of cells with useful substances and their active massage provide restoration of elasticity of tissues and muscles. The contour of the face is corrected, the second chin goes away. 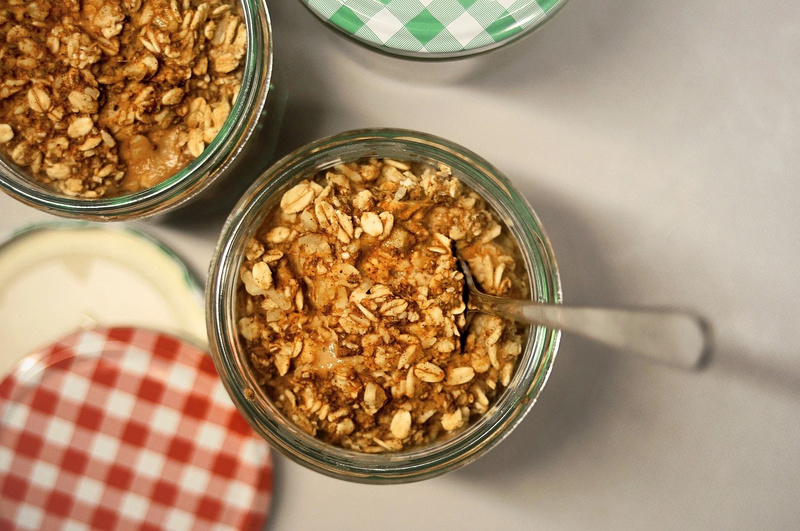 Oatmeal is very effective against teenage acne. 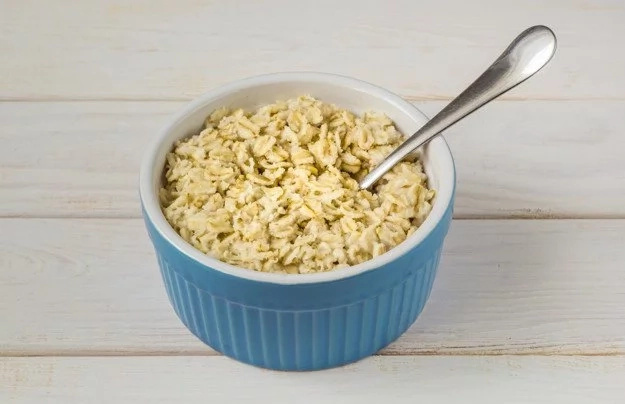 Oatmeal in the form of masks or scrubs is the most useful and safe means, reducing the severity of the problem without the aggressive impact on the delicate skin. Oatmeal deals with wide pores. 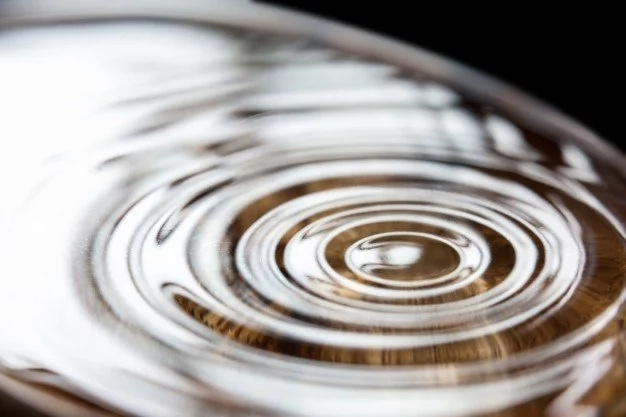 As a result of high-quality cleaning and polishing of the surface of the tissues, the pores are cleansed (especially if the extracting components were used in the composition). So, the pores narrow and the face looks fresh and aesthetic.